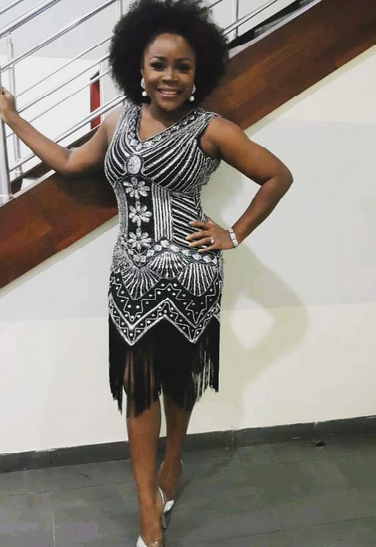 We Are Loving These Two Dresses Omawunmi Recently ROCKED! You just have to give it to the mother of two, even though she likes to insult herself when she posts photos on her official Instagram page. Hot mama! 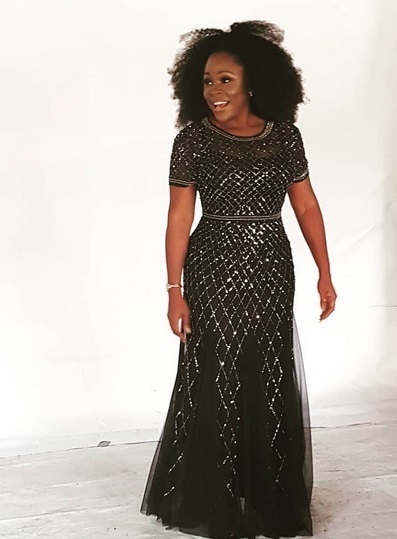 » We Are Loving These Two Dresses Omawunmi Recently ROCKED!